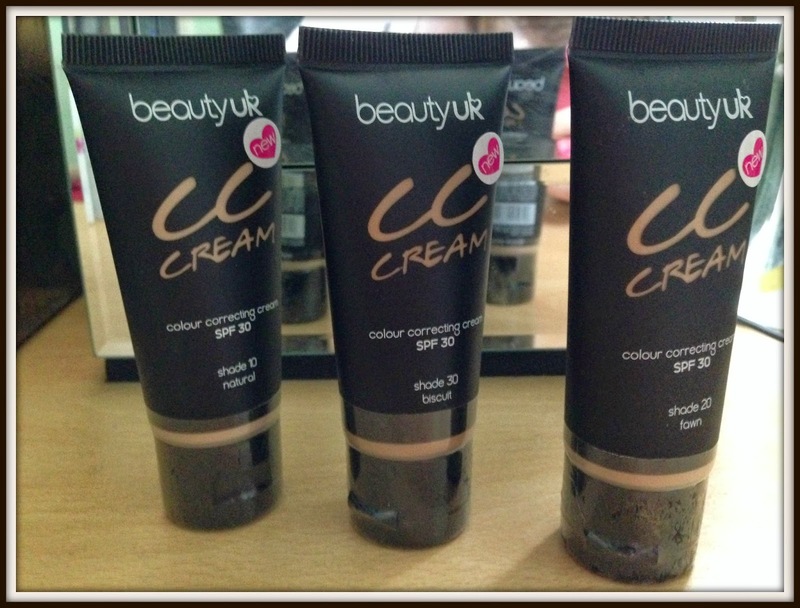 New to BeautyUK is a lightweight and hydrating colour correcting cream in three shades, biscuit, natural and fawn. The formula contains light reflecting pigments to help give skin a radiant complexion and at only a fraction of the price of other CC creams on the market it offers incredible performance. Whilst I was sent all three shades to test, I chose natural as it’s the closest to my skin colour. With only three shades the colour palette is rather limited and aimed at the fairer skinned of us all. 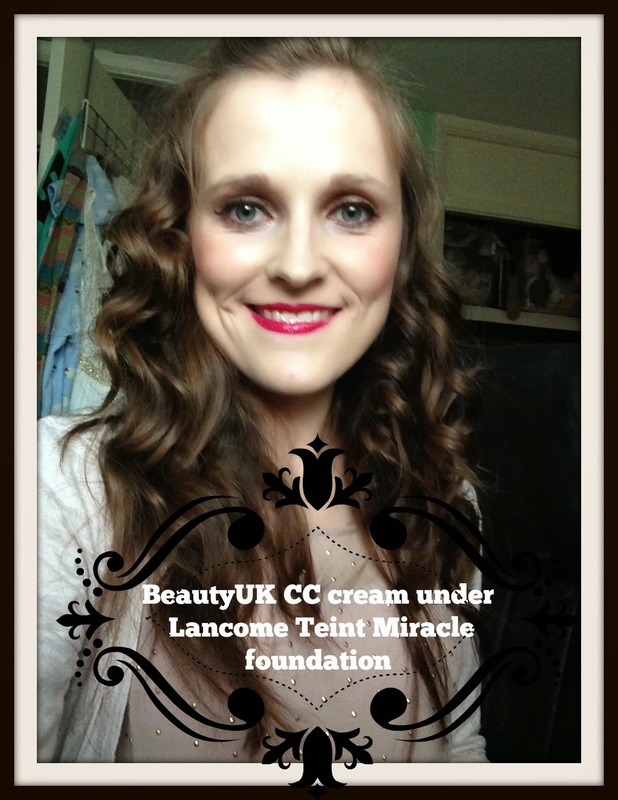 After trying L’oreal’s CC cream that turned me orange that may be a good thing! The cream contains clinically proven SPF 30 to help prevent against harmful UVA rays. The fact that the cream offers such a high level of protection in comparison to the majority of high street products is fantastic and really shows how committed BeautyUK are to protecting its customers skins. The cream is surprisingly thick and has great coverage, I would even go as far as to say it’s better then some foundations! 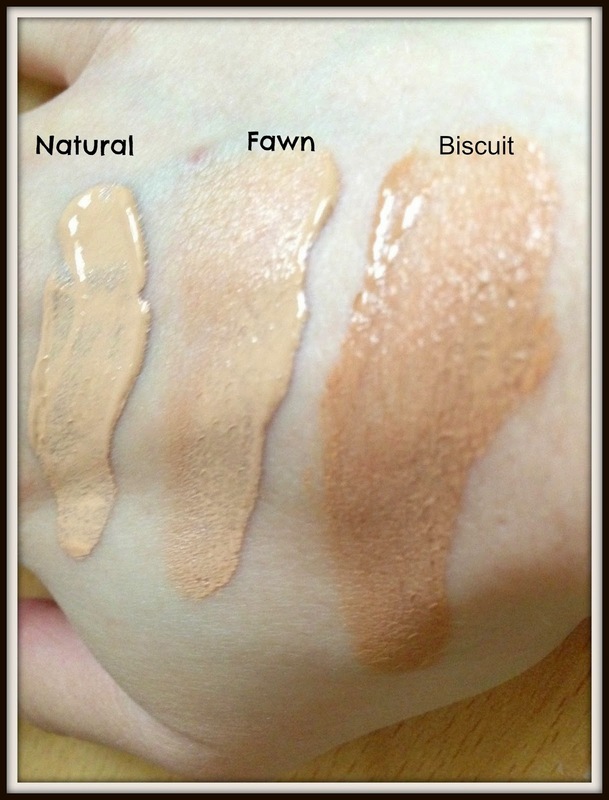 As you can see from the swatch both Natural and Fawn are pretty light and will suit very fair skin tones. Biscuit on the other hand is quite a bit darker and is more suitable for tanned skins. The lightest shade, Natural, really suited my fair skin and I didn’t notice any obvious tide marks. I found the cream did help to mask some blemishes including the blemish on my chin and my dark circles, however I did still use a concealer as they weren’t completely hidden. It’s not completely matte and you will still need a little powder, but it stays put and doesn’t end up swimming all over your face as you sweat. 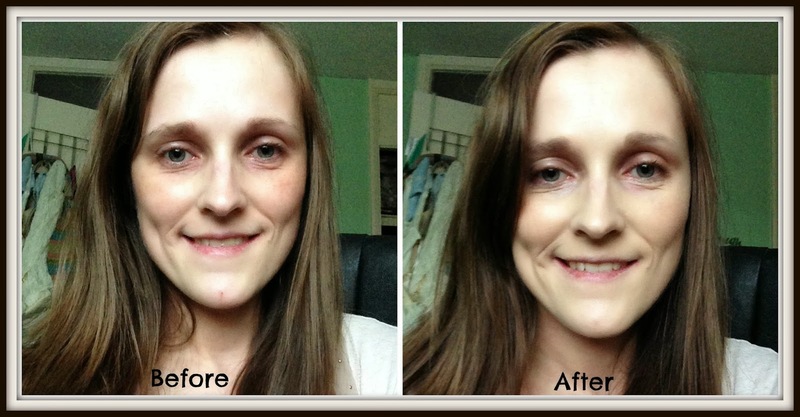 After trying it on its own I used it under my foundation to give it a bit more staying power. It really helped to keep the foundation in place and gives it a little bit of a glow. Even with the CC cream and foundation my skin looks really fresh and natural and not at all like I have a lot of makeup on. "Pack in some relaxing me time before your wedding with a Beauteque bridal bag"
"Beautyuk launch a range of 22 new fantastic nail varnishes"